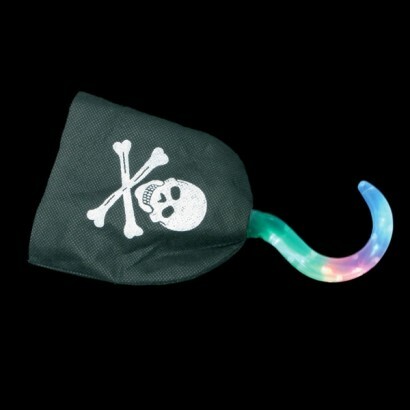 Super bright LED's flash through the fabulous Light Up Pirate Hook and flash through seven cool effects. 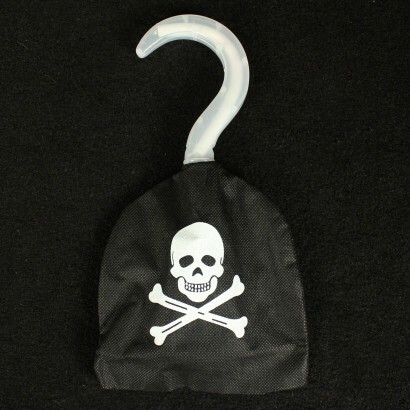 A plastic pirate hook fits into a black sleeve featuring a skull and crossbones so that your hand becomes a menacing hook! 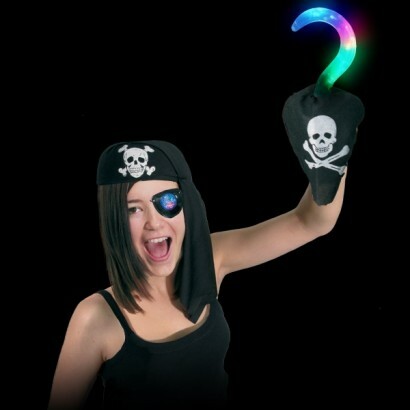 Perfect for fancy dress, team it up with the flashing eye patch and the flashing pirate cutlass for super cool effects!